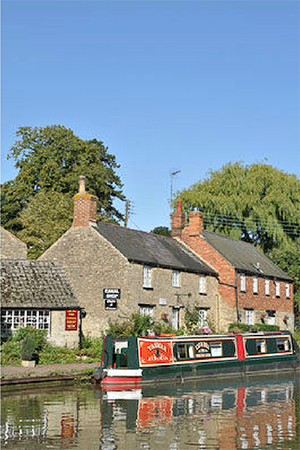 Stoke Bruerne offers youngsters a unique example of a compact modern-day village with working examples of historic features that still have relevance in the present day. The Grand Union Canal runs through the heart of the village and offers a combination of locks and a tunnel as examples of the technology of the early Industrial Revolution. 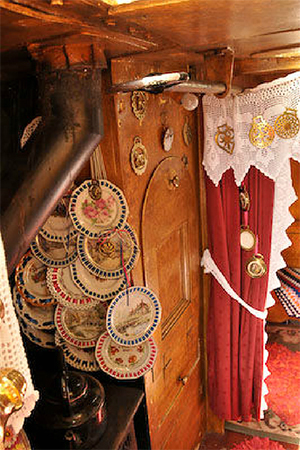 In the very centre of this is the Canal Museum, displaying a range of artefacts from the two hundred-year-old story of the canal, bringing to life the importance of the canals in shaping our modern society, the boats and the cargoes that were carried within living memory, and the life-style of the men, women and children who lived on and made the canals work. Away from the canal the village possesses excellent examples of an agricultural community’s life in the 19th century, with farmhouses, labourer’s cottages, barns and similar buildings still in use in a modern context. 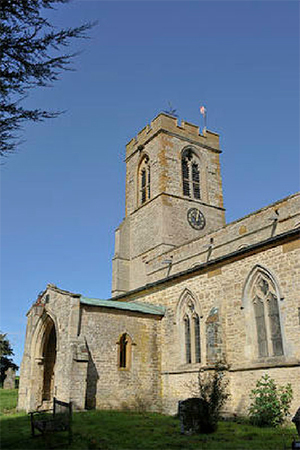 The Church of St Mary the Virgin, which overlooks the village and which was used as a sighting mark for the construction of Blisworth canal tunnel between 1793 and 1805, is a fine building dating back to c1100 with good examples of the various styles of church architecture and furnishings since that time. 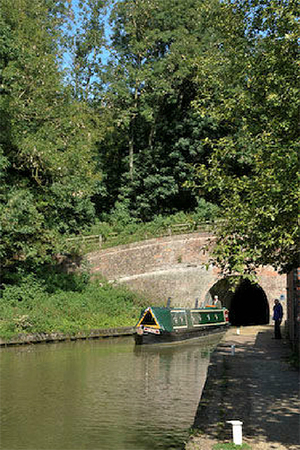 Charlie’s cruise starts from outside the Canal Museum and includes a short trip into The Blisworth Tunnel, at a mile and three quarters long it is one of the longest tunnels on our canal system.